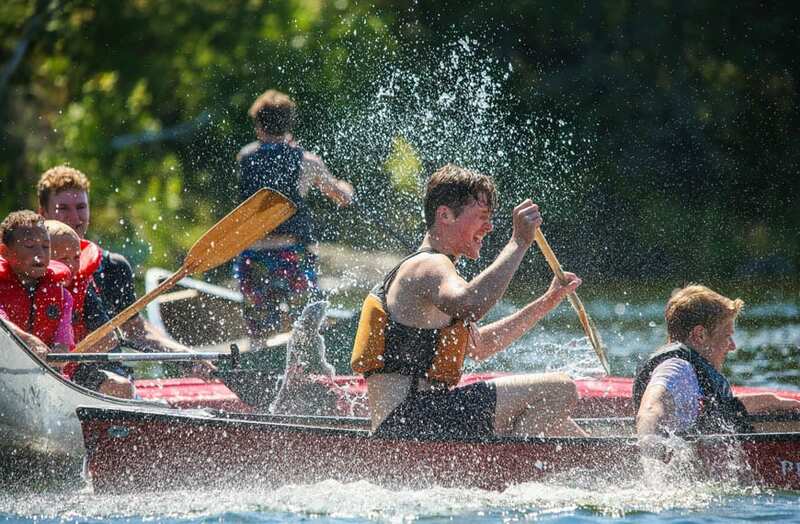 Boys Camp is the ultimate action-packed, overnight, summer camp adventure! Your son will learn about God in a nurturing community in the wilderness. 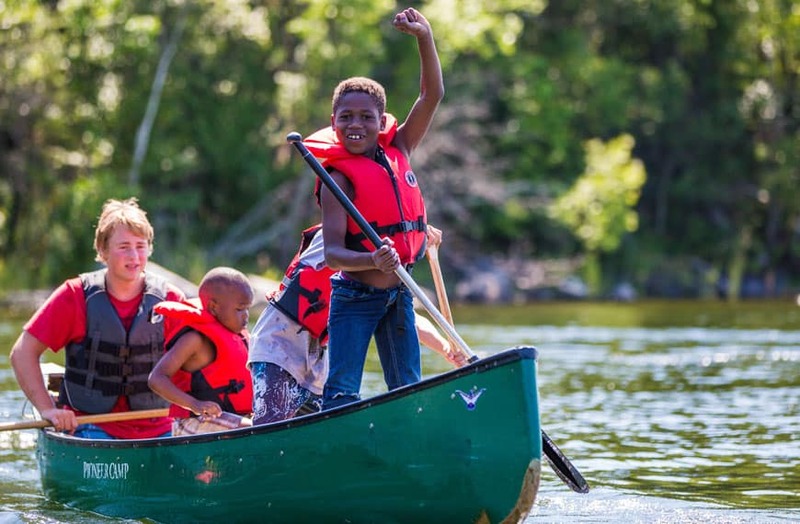 Our caring, experienced leaders and program staff will be with your son as they swim in Shoal Lake, play wide games, and gain skills in canoeing and camp craft. 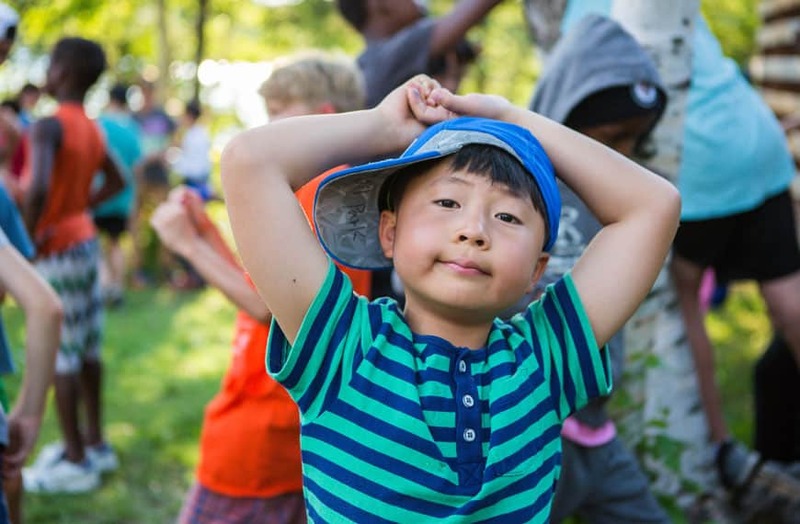 Boys camp gives campers a chance to play on the shores of Shoal Lake and experience a variety of new activities. 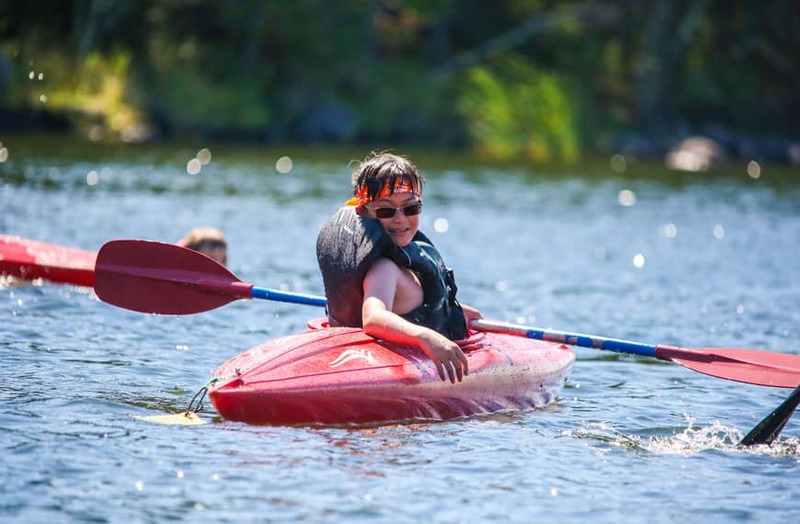 Our caring, experienced leaders and program staff will be with your son as they swim, play wide games, and gain canoeing and wilderness skills. Campers experience archery, kayaking, crafts, fishing and the warmth of God’s love as they live in community on MacKinnon Island. Your son will also get to experience an overnight canoe trip with his cabin group to one of our neighboring islands. 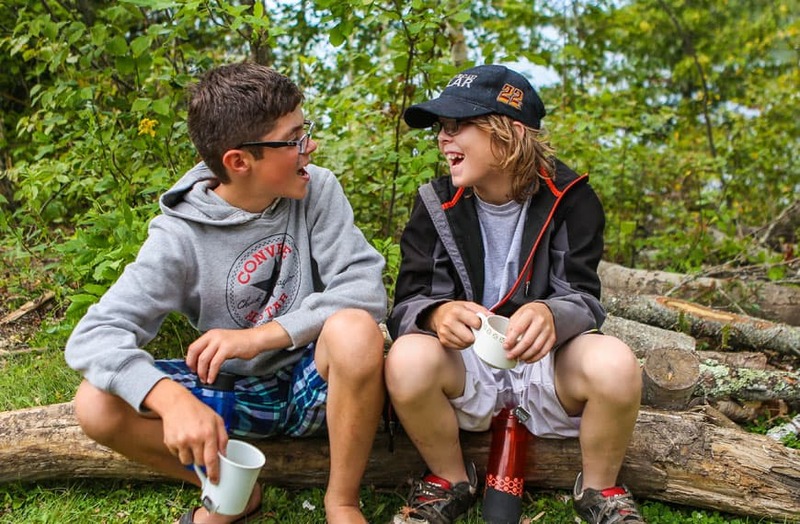 Classic Boys allows boys aged 9-16 a chance to live, learn, and play on the shores of Shoal Lake for 13 days. Days will be filled with swimming, wide games, songs, stories and a chance to experience the love of God on Mackinnon Island. Your son will have opportunities to try archery, kayaking, fishing, arts and crafts as well as many other activities. Campers participate in canoeing and wilderness skills classes and will have chances to earn levels as they gain skills. Our caring and experienced leaders bring each cabin group out for a canoe trip on Shoal Lake. Length of the trips depend on the age and skill levels of the campers and are between 1 and 5 nights. Red cross swimming lessons are available during this camp for an additional fee.